We can make Arrangements for Special Occasions, such as anniversaries, birthdays and romantic gestures. For example, Champagne & strawberries, balloons or flowers can be delivered to you on a set day, or there inside the accommodation on arrival. Please give Mark plenty of notice so that he can make the arrangements in advance. You could also pre-book a take-away delivery meal to arrive when you do. Leek and the surrounding area has lots of different takeaway food outlets, including Chinese, Indian and Italian food. Minimum purchase prices apply for free delivery, and deliveries are within a set distance. Speak to us for suggestions about the different foods available locally before you come. We can also provide simple meals requiring re-heating, prepared by Mark, our professional chef. 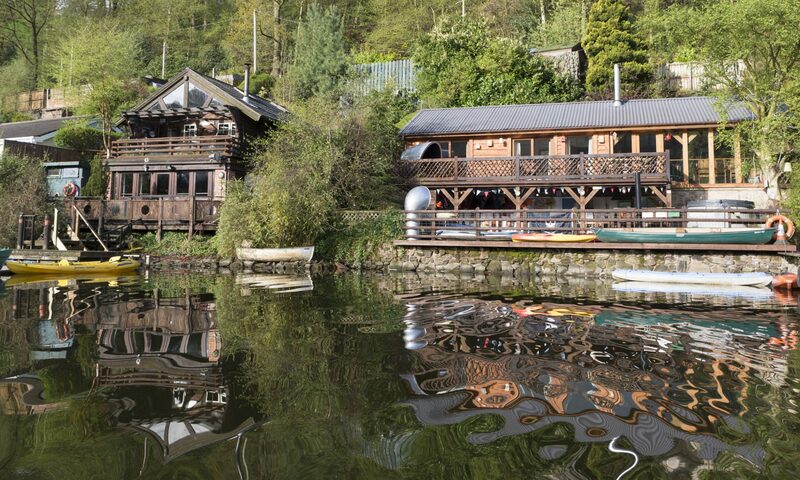 We can also guide you on the local attractions, such as the narrow gauge railway on the Lake, or on the hire of bigger boats from the Dam End of the Lake, such as Honey – a 7 tonne 1940’s boat.